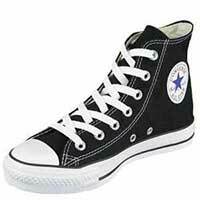 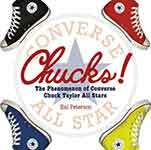 The ChucksConnection is a website about the Converse All Star “Chuck Taylor” canvas basketball shoe, the classic American sneaker, as seen in films, photographs, and television shows, or described in reviews, articles, cartoons, and stories about why people like wearing chucks. 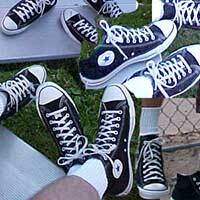 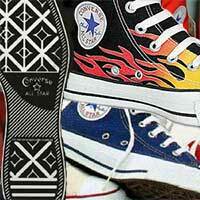 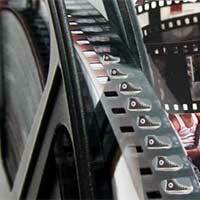 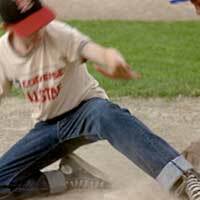 Learn all about the lore of chucks and their media buzz. 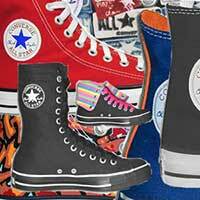 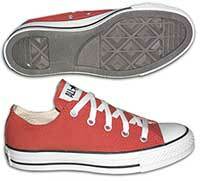 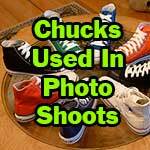 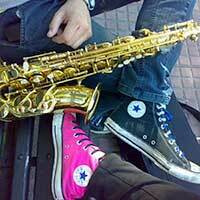 If you are a fan of chucks, this site is for you! 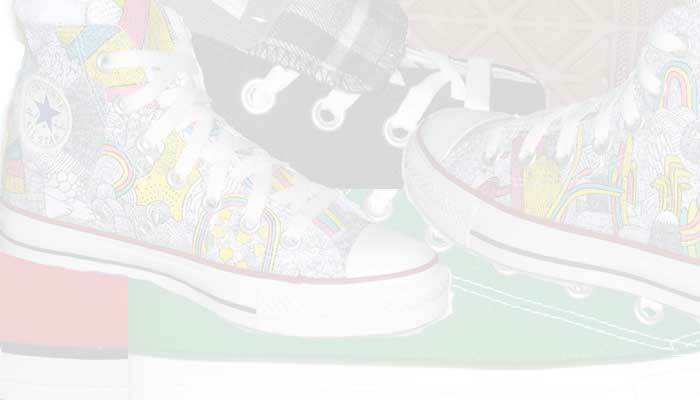 Click or touch the icons above and below to access our many feature pages. 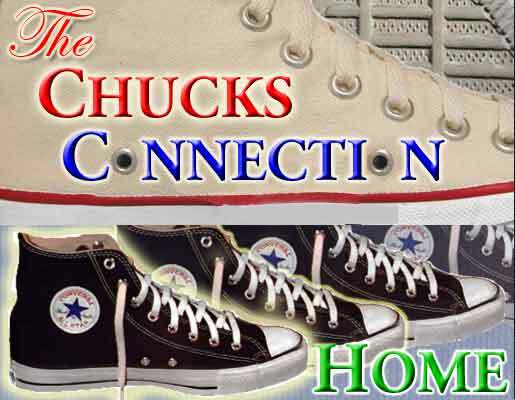 Bookmark this page or our ChuckTalk page then check in on a regular basis to find out what’s new in the world of chucks. 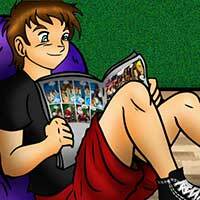 Mobile phone browsers may find this and other pages easier to read in landscape view. 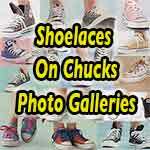 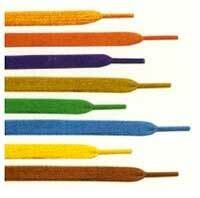 Buy Shoelaces for Chucks and New Pairs of Chucks. 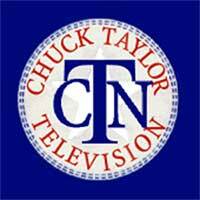 Follow chucksconnection.com on Facebook and Instagram #chucksconnection. 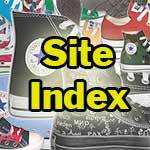 Secure online transactions are handled through the Roman Cart shopping system. 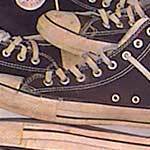 Payment is processed by Authorize.net.